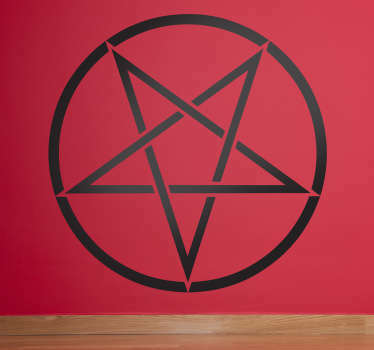 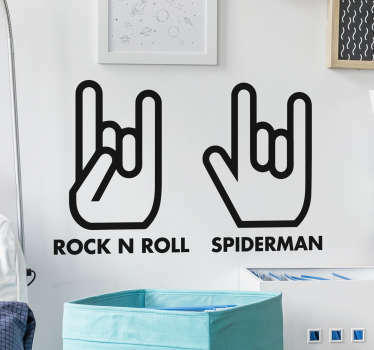 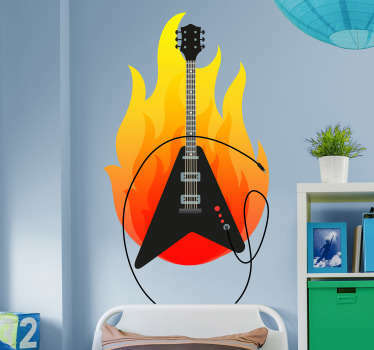 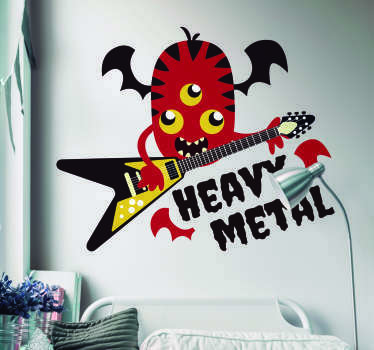 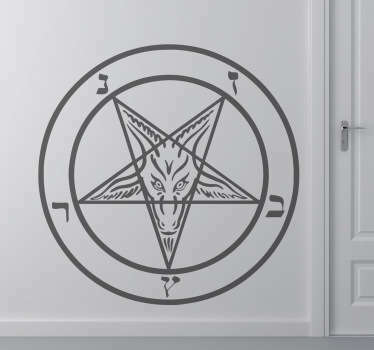 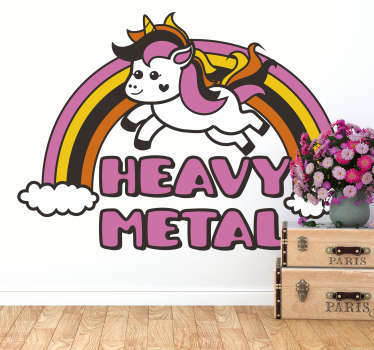 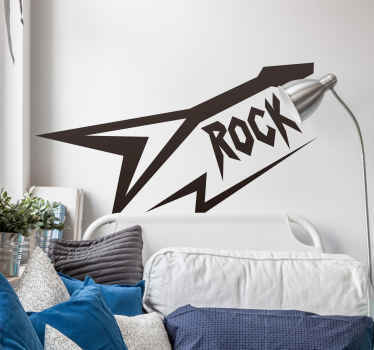 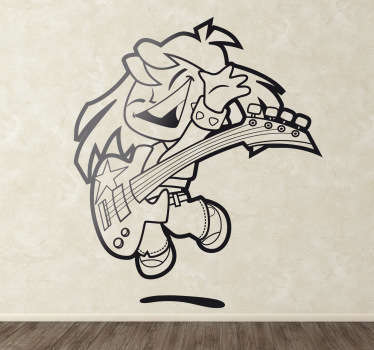 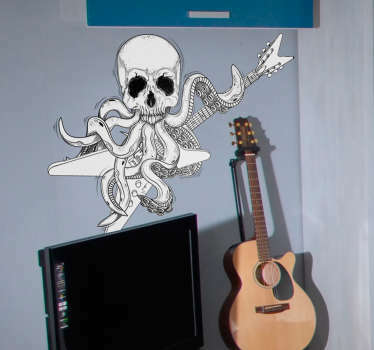 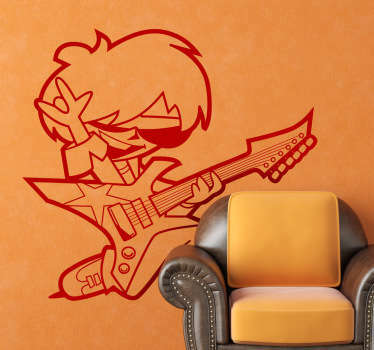 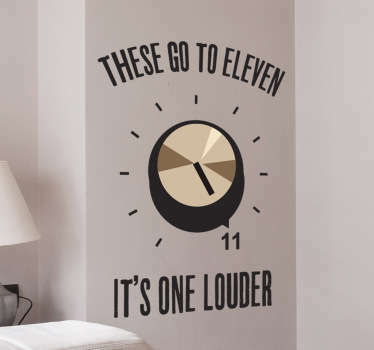 Heavy Metal Wall Decals collection. 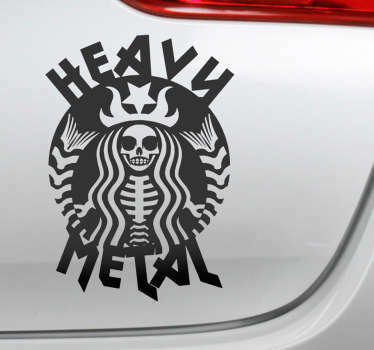 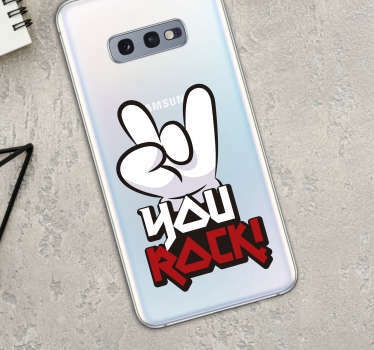 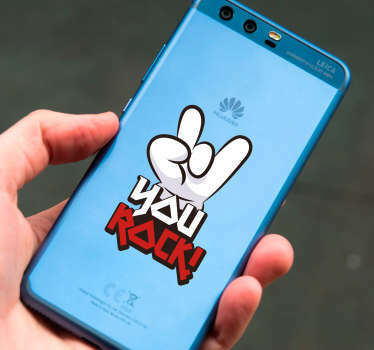 Raise your hands to the heavy metal and choose your stickers from here. 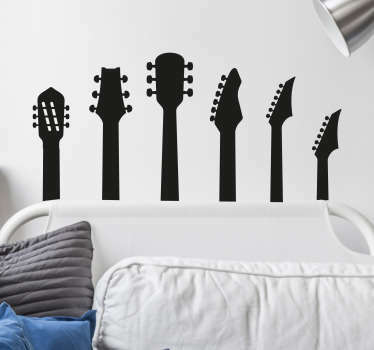 You can choose of our nearly 50 different matte colours, but we highly recommend choose black.